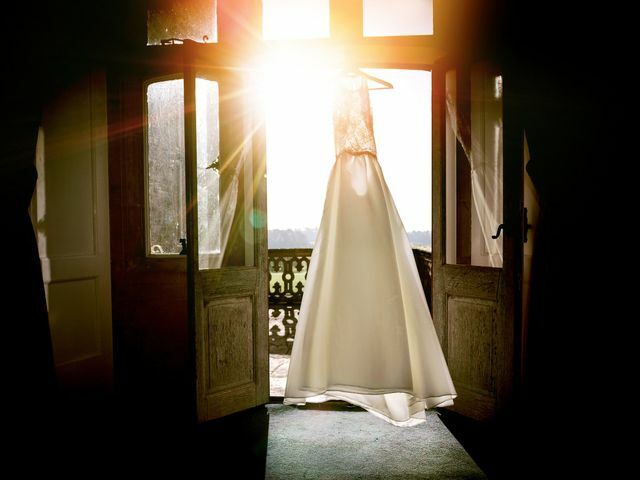 The Bride | Wedding Tips ARE YOU A SUPPLIER? 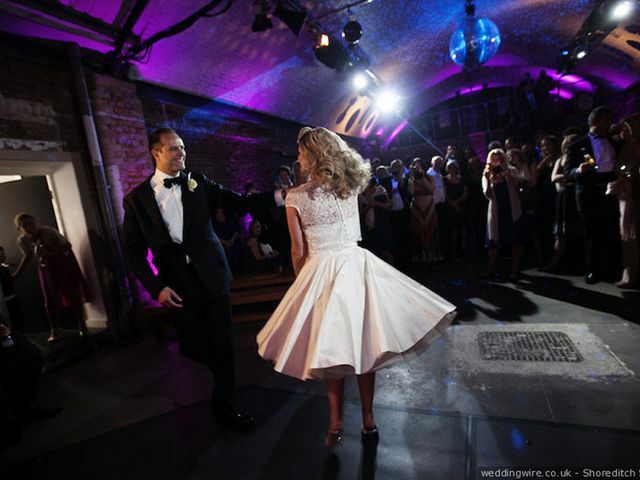 On your wedding day you&apos;ll be the centre of attention and admiration. With our best tips and tricks for picking the perfect bridal gown you&apos;ll see jaws drop when you walk down the aisle. 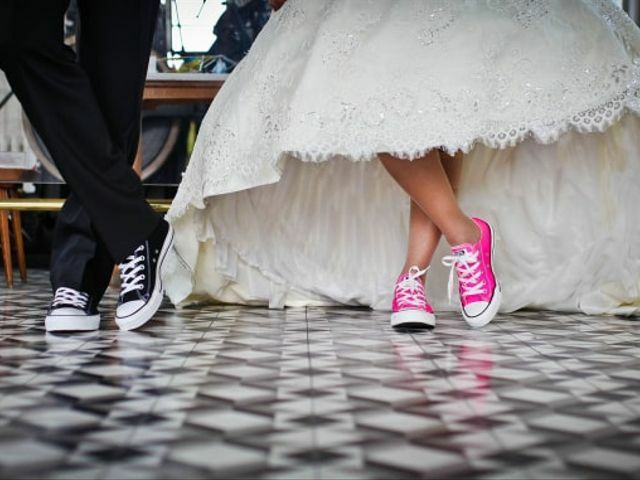 We&apos;ll help you every step of the way from the dress to the shoes. Chosen to get married by the water’s edge? 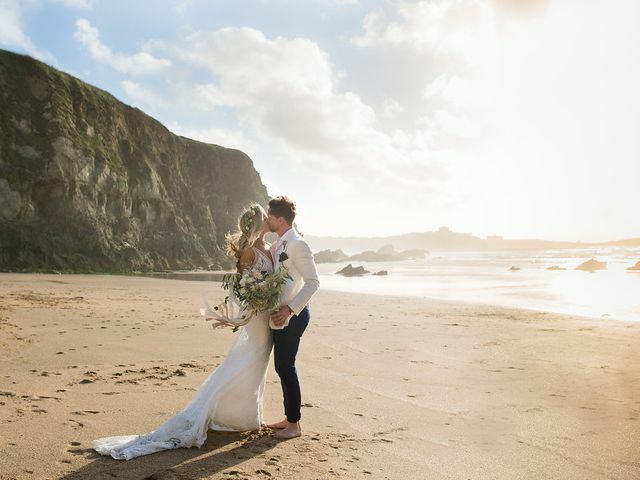 Here are a few things to keep in mind when shopping for a beach wedding dress. Wedding dresses are expensive! If you’re looking to save a couple quid on yours, use these tips to your advantage. Don’t have a clue what you should be wearing to your wedding rehearsal dinner? We’re here to help you out. Trying to find your dream wedding dress? 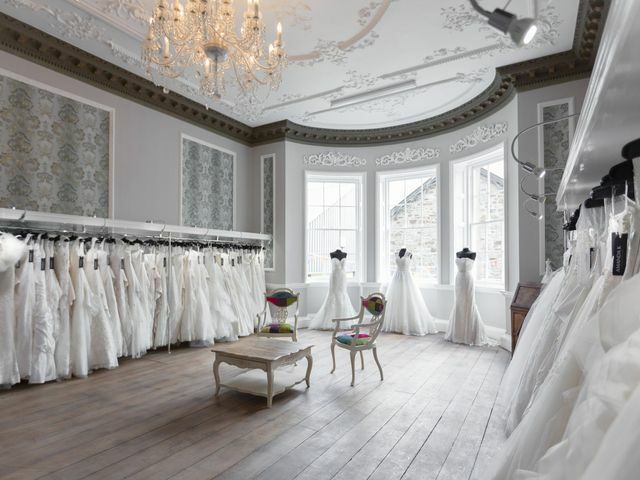 Here’s all the bridal shops in Brighton and Hove where you should be looking. Is a traditional ball gown just not for you? Well, you’re not out of luck when it comes to wedding attire. Here are a few awesome alternative wedding dresses worth considering. Looking for a pair of comfortable wedding shoes that look amazing but won’t kill your feet? Here are a few of our favourite options. Looking for the perfect way to tie up your flowers? 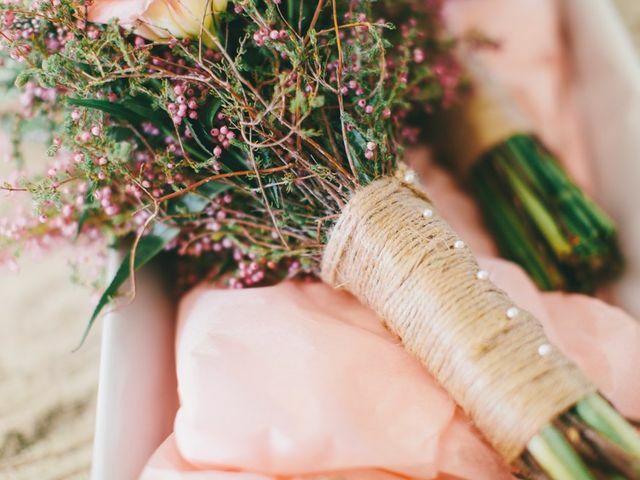 We’ve got a few wedding bouquet wrap ideas for you! Don’t know the difference between a fit and flare gown and a mermaid dress? We’ve broken down the most popular wedding dress silhouettes to help you out. So, you’re ready to start working on your bridal ensemble? From an awesome dress to some adorable accessories, here’s everything you’ll need. 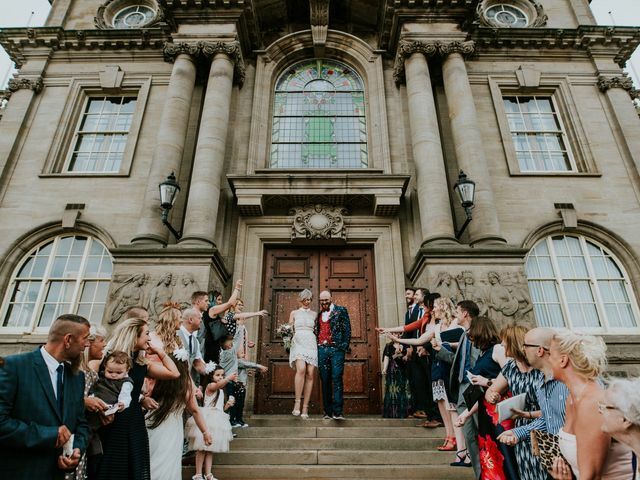 Want to do an outfit change part way through your reception? Here’s what you should be looking for in a wedding reception dress. 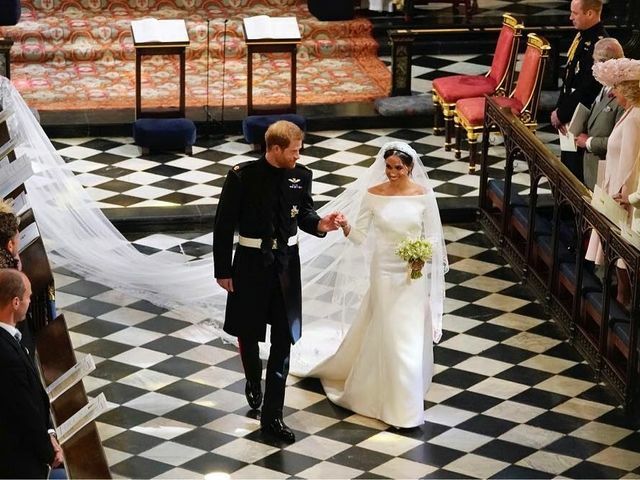 Did you absolutely love Meghan Markle’s wedding look? Well, good news, it’s pretty easy to recreate! Here’s how to do it. 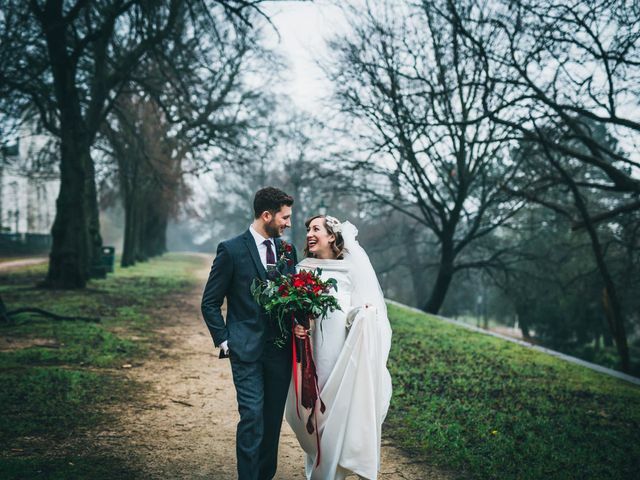 Your wedding dress train is an important factor to consider when looking for that perfect dress, so let’s dive into all the train styles you can choose from. Wedding dress shopping is definitely one of the best parts of wedding planning. Here are a few tips that’ll help you find the right wedding dress shop for you. One accessory you need to add to your shopping list? 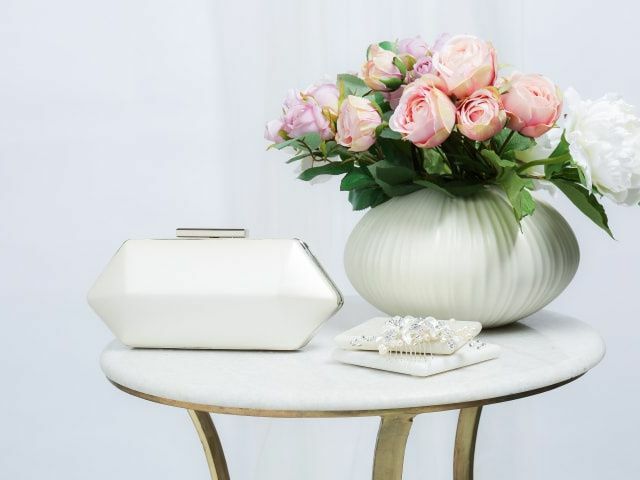 A bridal handbag. Here’s how to choose the right one for your big day. High street wedding dresses are perfect for any bride looking for a stylish gown that won't break the bank. We've compiled a stunning selection for you.